1. Select young, medium-size rutabagas. 2. Cut off tops, wash and peel. Cubed - Cut into 1/2-inch cubes and water blanch 3 minutes. Cool, drain, pack into containers leaving 1/2 inch headspace, seal and freeze. Mashed - Cut into chunks and cook until tender in boiling water. 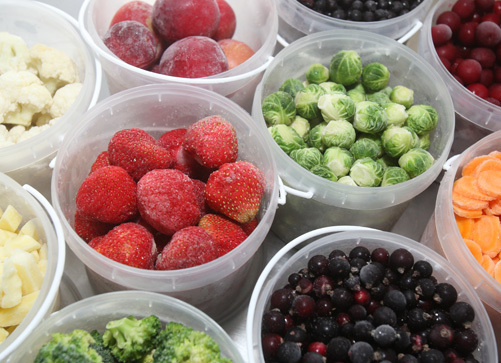 Drain, mash, cool and pack into containers leaving headspace, seal and freeze.